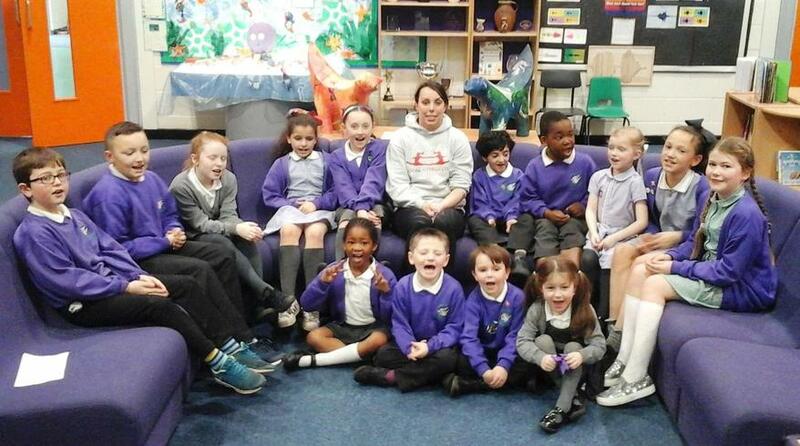 BETH TWEDDLE VISIT TO DOVECOT! 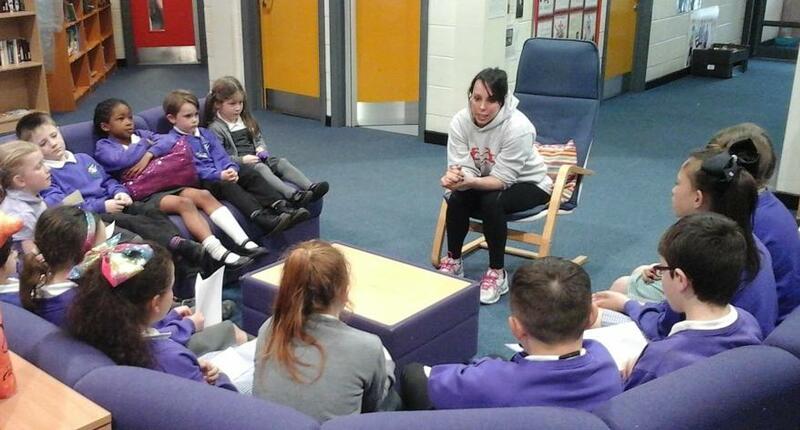 We had a great afternoon with Beth Tweddle who took the time to visit us and talk to us about her amazing career. 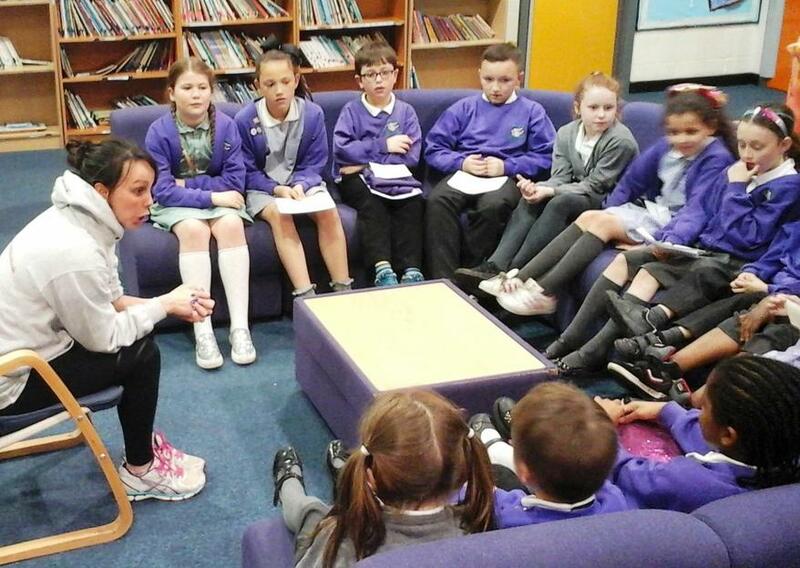 A group of children from each class asked her lots of questions, including who inspired her to start gymnastics, how hard she trained, how many medals she has won, and how many leotards she owns! Beth was truly inspirational and we are all delighted that she took the time to visit us.